All the best of the sea, delivered right to your door. 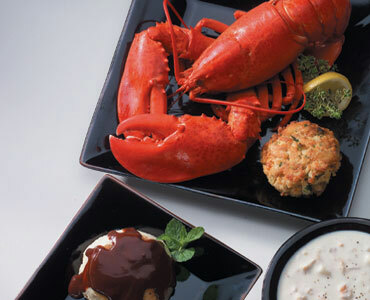 Enjoy these favorites from the ocean tomorrow with our overnight delivery. Fresh fish, live crab, crab legs, fresh shrimp, cooked shrimp, clams, mussles, oysters, soups, chowders, steaks, surf and turf and more. 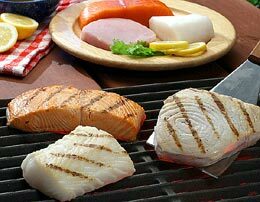 Enjoy fresh fish from around the world all from the comfort of home. 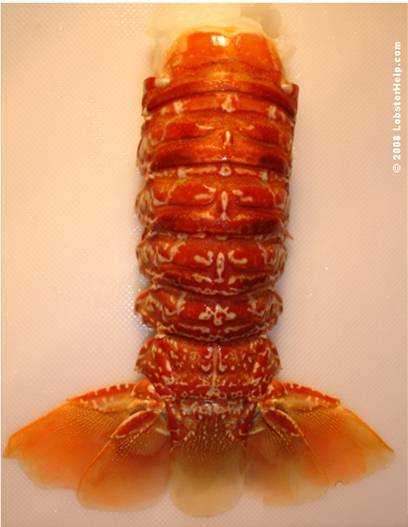 Discover the ocean's tasty fish online here. 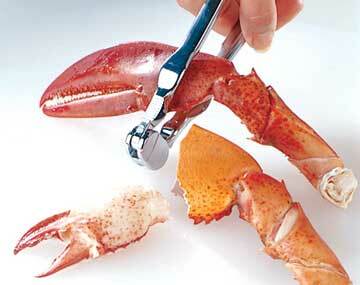 If lobster is the king of crustaceans then crab must be queen. 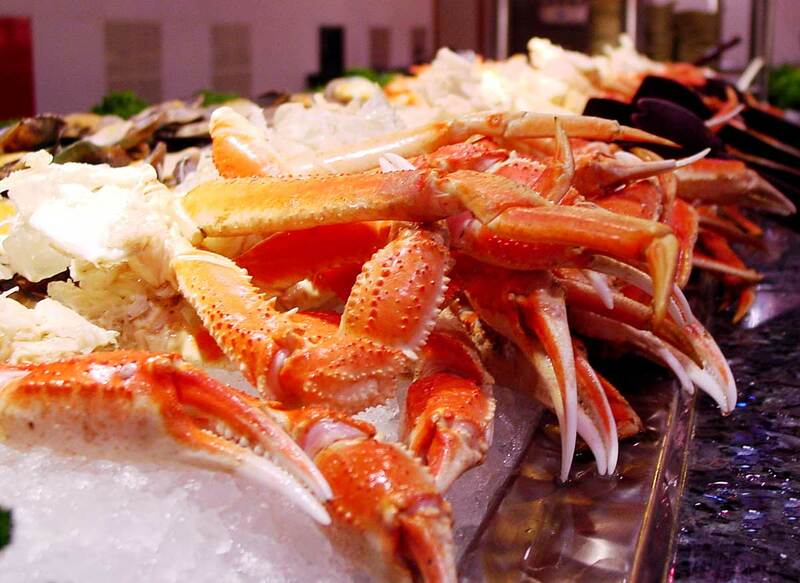 Enjoy live blue crabs, King crab legs or snow crab legs. Get your tasty crab here. 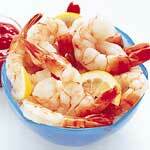 Enjoy fresh and frozen shrimp from around the U.S. Choose from Large or Jumbo shrimp. Ocean fresh shellfish right from the shore to your door. 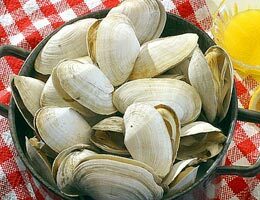 Fresh Clams, Oysters and Mussels and more. All the delicious taste of lobster without all of the fuss. 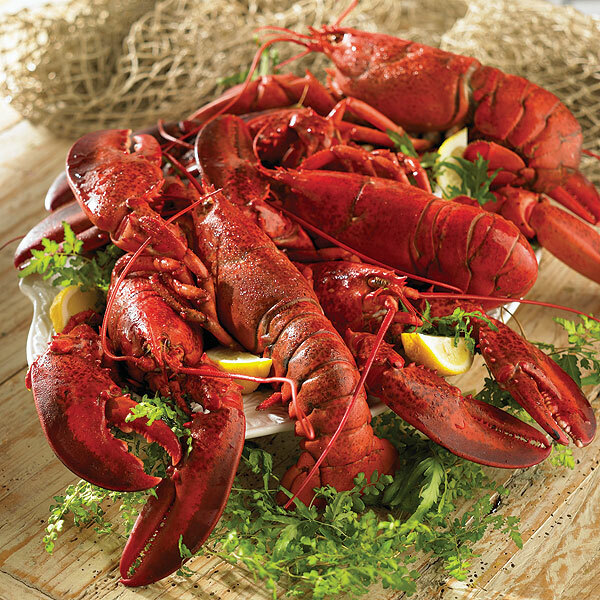 Enjoy lobster anywhere with fresh maine lobster meat. These Lobster claws are the perfect appetizer that will have your guests wanting more. 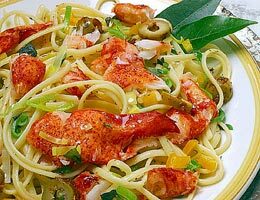 Enjoy a authentic, complete Maine lobster dinner the easy way with these complete & easy to prepare lobster dinners. Surf & Turf is the best of both worlds. 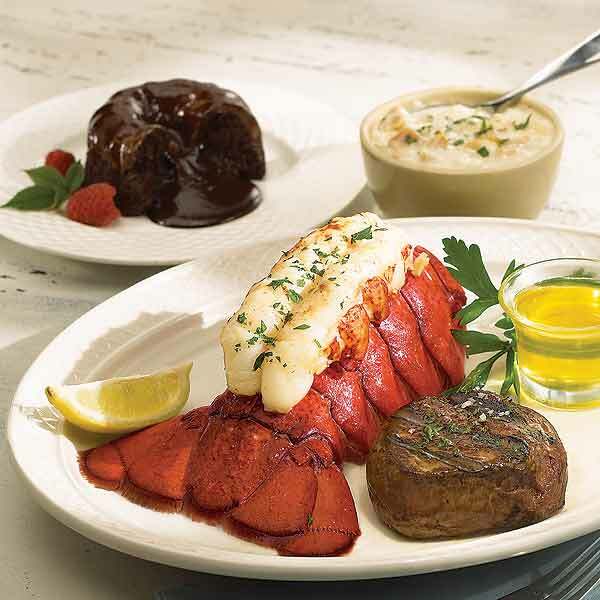 Enjoy a juicy filet mignon paired with a Live lobster, lobster tail, crab cakes or legs. 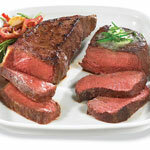 Surf & Turf is the ultimate feast.